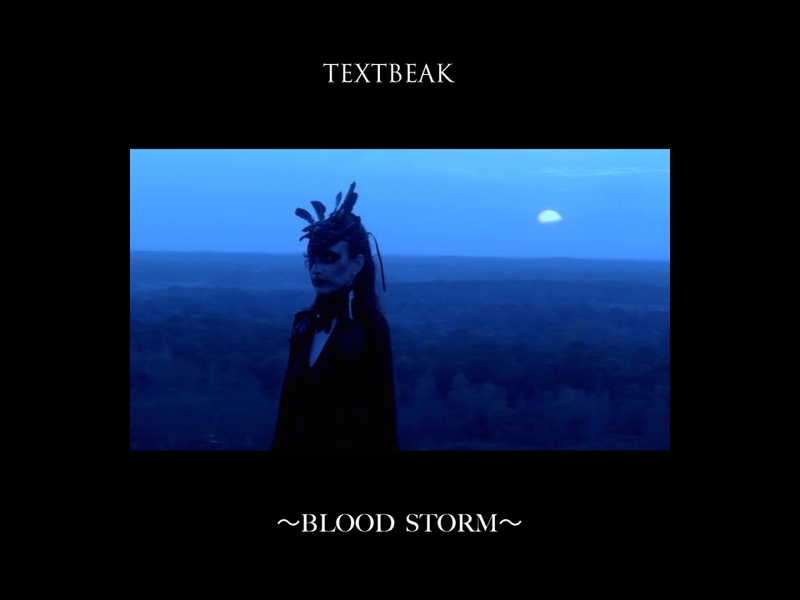 Cleopatra Records Signs artist Textbeak – “Sick for Songs a Seasons Eats” Coming Soon – Cleopatra Records, Inc.
Textbeak‘s album, “Sick for Songs a Seasons Eats“, scheduled to be released soon from Cleopatra Records in 2018, is a member of This Mortal Coil and produced by John Fryer who produced producer such as Depeche Mode, Nine Inch Nails, Fad Gadget It is based on original production. This album includes Mark Stewart (of The Pop Group and The Maffia), Janine Rainforth (of Maximum Joy), Peter Hope (he did the album Hoodoo Talk on WaxTrax! In the late 80s with Richard H. Kirk of Cabaret Voltaire) Yvette Winkler (from the band Vaselyne), Searmanas, Android (from Missile Command), Tim Smith (from Lestat) etc are participating in the guests.